Do you like freshness, having dessert or tasting cream? If yes then this juice is for you! The Yami Vapor Taruto has a wonderful and a unique dessert flavor with a bit of crust and custard which makes it even better. It will freshen you any time of the day or year, especially summer and spring. If you’ll use this juice, the first thing you do in the morning will be vaping it. Why? Because the Yami Vapor Taruto is so good, you want to eat it, taste it, smell it and vape it throughout the day, because its’ warmness, sweetness, and pureness will make your day better. So enjoy the sweet and amazing creamy custard dessert flavor. 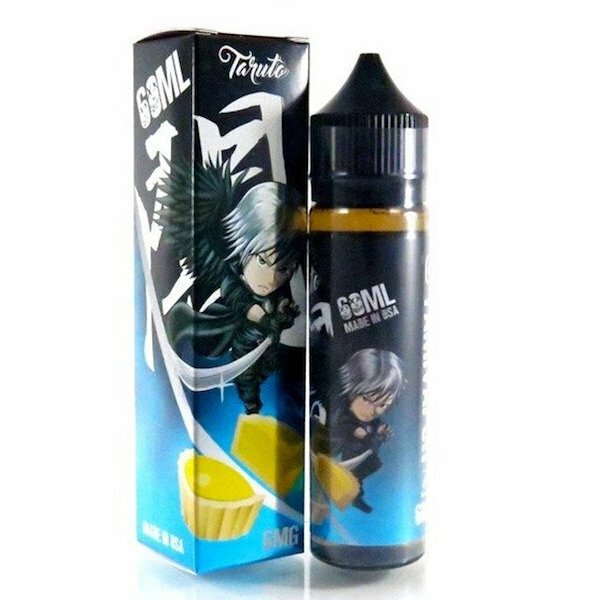 Overall, the Yami Vapor Taruto is an amazing e-juice because of it’s sweetness, warmness and the refreshing cream dessert flavor reminding of Portuguese egg tart. 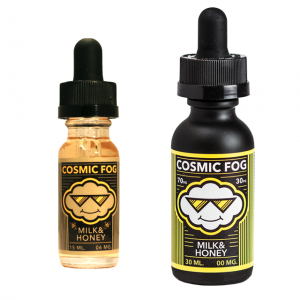 This e-juices are made in the USA and once again is presented to us by Yami Vapor. It comes in an authentic and unique 60 ml plastic bottle packaged in a nicely finished box. 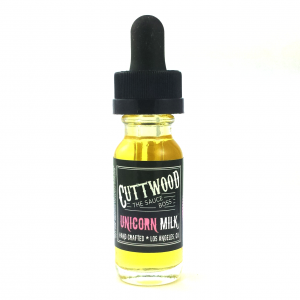 Produces a good amount of juice and flavor because of its 70/30 VG/PG ratio.